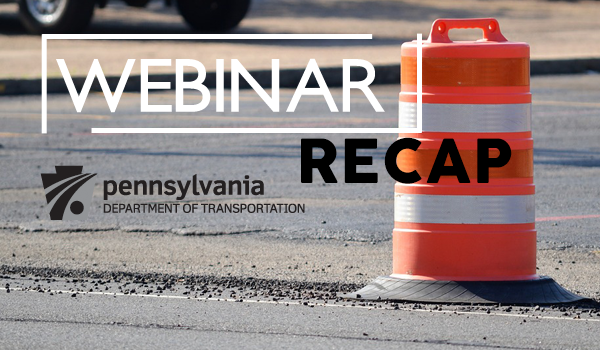 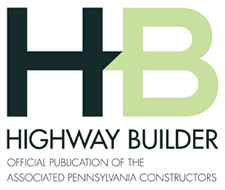 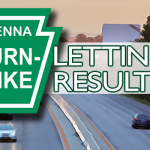 On March 29, APC hosted a webinar showcasing the 2019 Project Letting Schedules for PennDOT Districts 5-0 and 8-0. 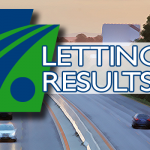 Links have been provided below for the letting information and Power Point presentations from both Districts. 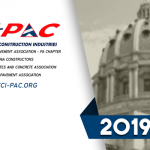 If you have any questions, please contact the Districts directly with the contact information provided in the slides. 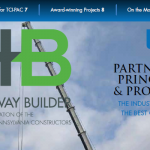 If you have any feedback concerning this webinar or future webinars, please contact Aaron Hoover (ahoover@paconstructors.org).